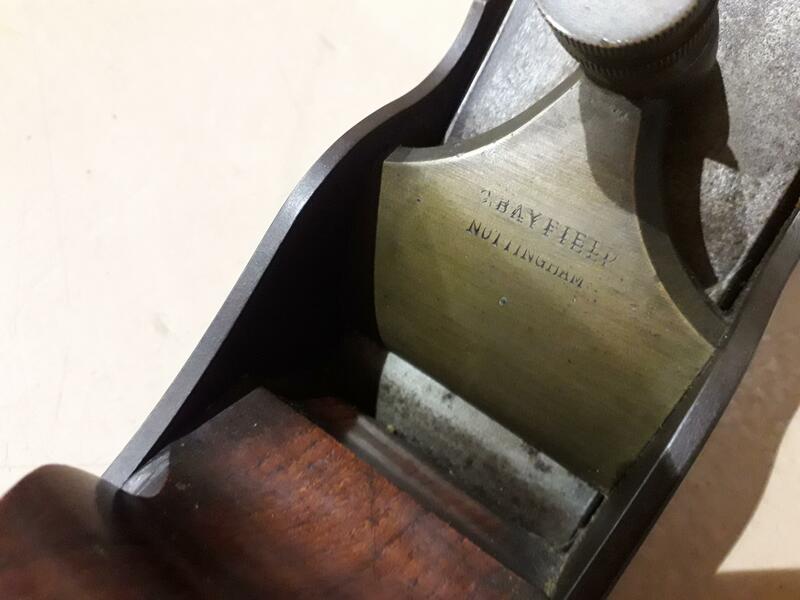 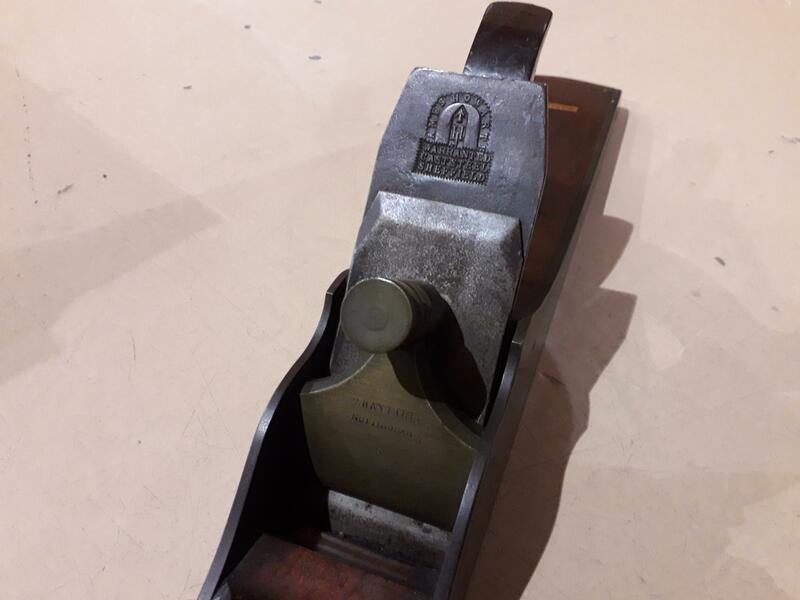 A scarce infill panel plane by C BAYFIELD of Nottingham. 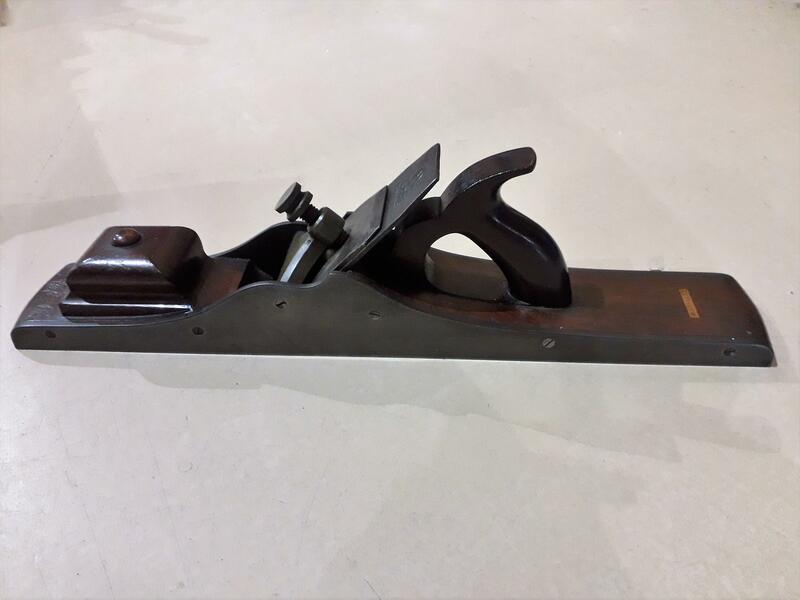 Known more for his unusual rebate planes, panel planes by BAYFIELD rarely turn up and those that do are soon snapped up by avid collectors. 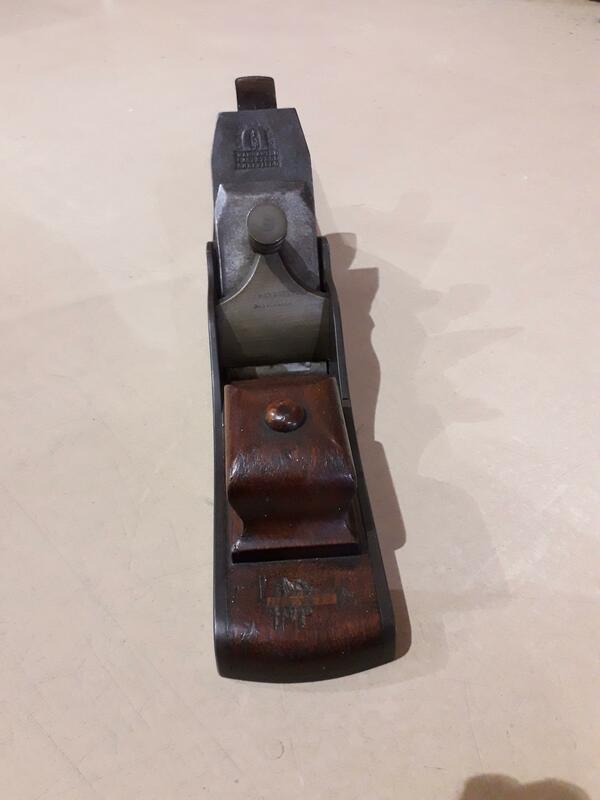 This example is in excellent condition and has the distinctive lever cap screw and front infill associated with BAYFIELD. 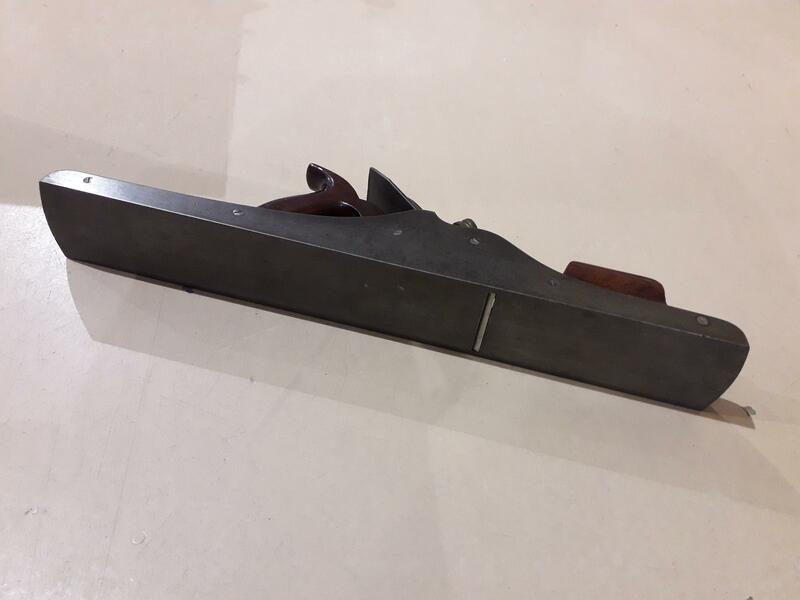 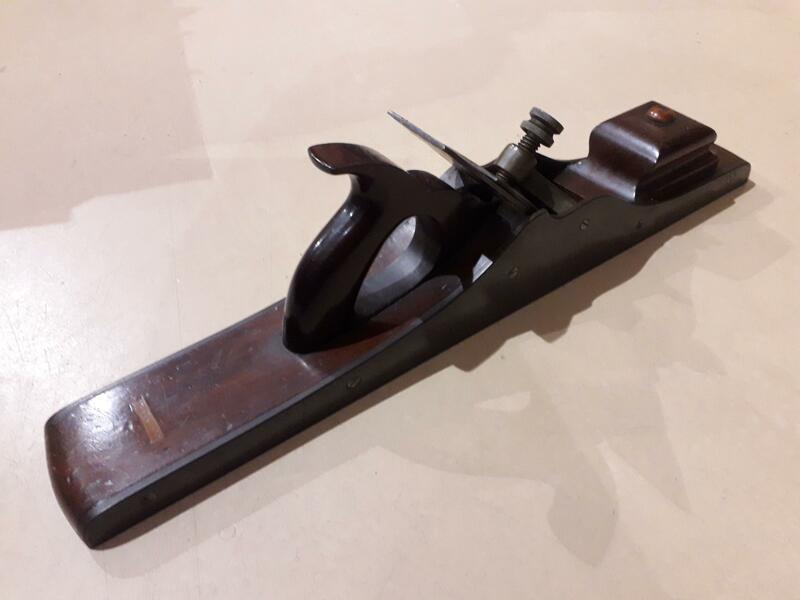 Infilled with walnut, fitted with a 21/2 inch James Howarth iron and 201/2 inches overall length, this is an impressive looking plane.